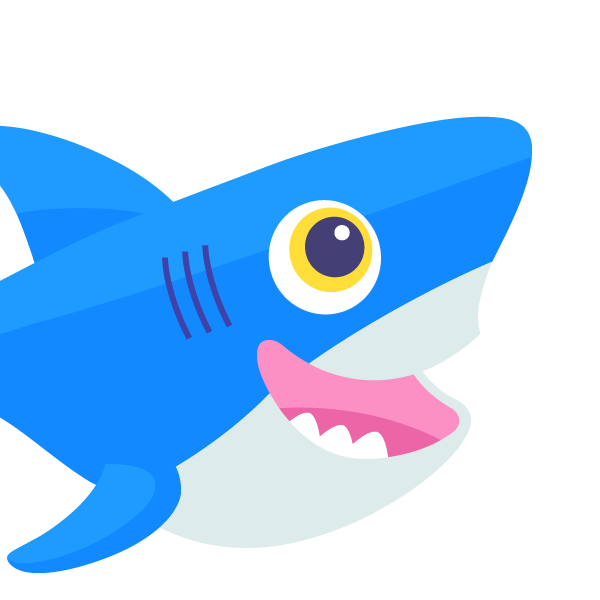 We're heading north of the border for Canada's most anticipated hackathon. Why's that? Because 24 hours are spent creating great apps, hanging out with leading engineers from the best tech companies in North America, and hacking for $30,000 in cash prizes, the latest tablets, and new mobile phones. Hosted at McGill University in Montreal the weekend of February 22nd and 23rd, undergraduate students from universities around the world are invited to show off their programming skills. According to the Event Page, where hackers can also register and get more information, anything goes at Canada's most beloved hackathon: web, desktop, mobile, hardware projects, etc. Submissions will be judged on "creativity, technical difficulty, polish, and usefulness." Teams are capped at four people, so bring your friends... Or don't! Even if you don't have a team, event coordinators will help you pair with other devs flying solo because it's Canada and they're awesome. It's also a great learning experience, as there will be a lot of evangelists walking around (including our very own John Edgar), and there's some pretty fantastic tech talks lined up. We're hoping a bunch of you college devs make it out there. If you are coming from out of town, don't worry about travel expenses – they'll reimburse you up to $150 in travel costs if you demo something. And admission is free, including food and drink for the duration of the hackathon, so you don't have to worry much about dipping into those savings you'll need in a few years to pay off those bloated loans ;). 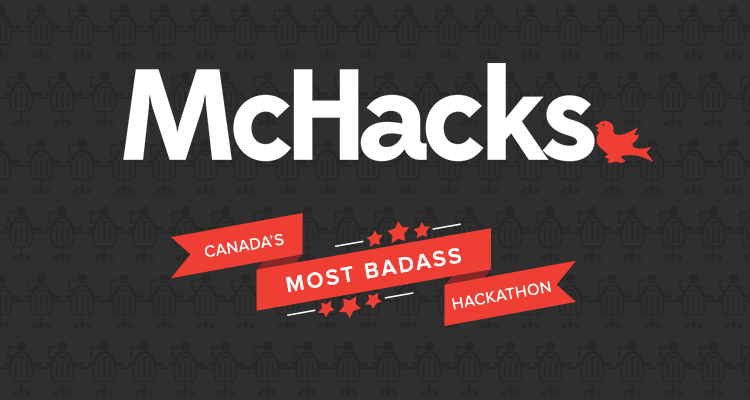 Follow McHacks [@mcgillhacks] and John Edgar [@jedgar] on Twitter!